I tried writing this review a couple of times and stopped short every time I thought I might be giving something away that wasn’t already mentioned in the blurb. This is exceptionally difficult, seeing as the synopsis of the story really doesn’t give anything away. I thank the synopsis-writing gods for being intentionally vague because you made NOVEMBER 9 that much more incredible. NOVEMBER 9 tells the story of Ben, the writer, & Fallon, the insecure, beautiful human being. Together, they are an unlikely pair that make love look and feel remarkable. Ben and Fallon meet and spend one glorious day together in LA, right before Fallon is planning to fly to New York to pursue her dreams of acting. They quickly become comfortable with each other and their connection is seriously sublime. Ben is charming, witty, romantic and seemingly selfless. Fallon is surprised at how at ease she feels with Ben, especially with her insecurities that are always at the forefront of her actions. The two agree to meet every year on November 9th for reasons that I won't be giving away. Sorry, definitely not sorry! Their lives change with every year that passes -- both positive and negative changes -- that affect both of them separately and as a whole. I’m actually angry that I finished this book so quickly. Why didn’t I read every single page twice, just to make sure I really digested the words? Here is where I become ridiculously vague and tell you that you’ve got to read November 9 to begin to understand the reasons why I cried, laughed out loud, clutched at my chest, freaked out (enough to close my kindle app for a solid 10 minutes), and was completely enthralled by Colleen Hoover’s master of a mind. NOVEMBER 9 is a riveting, surprising and breathtaking story with a unique take on soul mates (if you follow my blog, you know how much I love books on soul mates!!!). There is so much more than meets the eye, an entire subplot that sneaks up on you and leaves you absolutely winded. I was absolutely drunk off of Ben & Fallon’s story and feel that I will be perpetually hung over after this one. Anytime Colleen has a book come out I get so excited. I love all her books and especially would love an ARac of November 9!! Thanks so much!! I love Colleen!!! Eeek, so excited for this book! 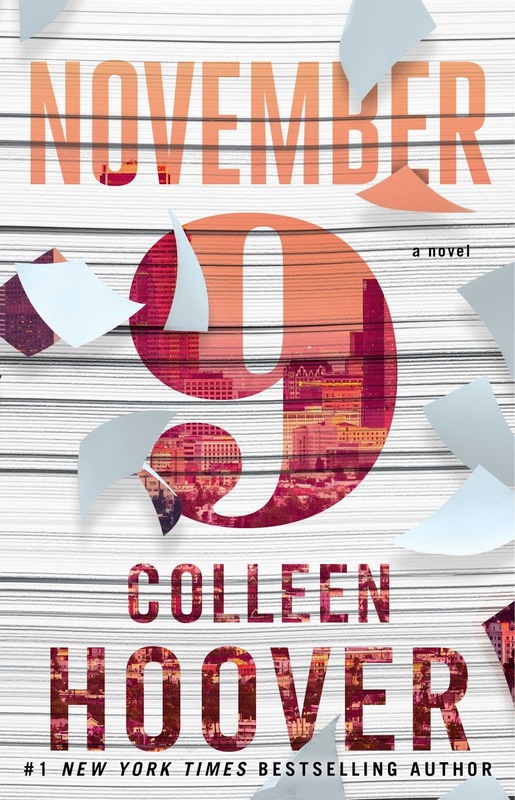 I'm excited to read November 9 because I LOVE everything Colleen Hoover writes. It sounds amazing and I LOVED her other books! Thanks!! This book sounds amazing crossing my fingers I win. Thank you or the chance, even if I don't win I'm getting this book. It sounds so good. 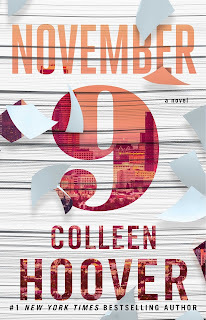 I'm excited about November9 because I love ALL of Colleen's books! I'm excited for November 9 because I'm always excited for a new Colleen Hoover book. I've read and loved them all. Thanks! I can not wait for this book. I love every CoHo book I have read and I am sure this will not disappoint! I freaking looove CoHo!! She's an auto-buy author for me! I love all of Colleen's books so I know I'll love this one too! I've heard nothing but amazing things about it! This book is a Colleen Hoover book, so I know to get out the Kleenex and settle in for an unforgettable read. <3 all of CoHo's books & I can't wait to read this one after reading all of the great reviews!! Thanks for the chance to win a copy! Can't wait to read this book! Thanks for the chance to win a copy!! Wow Natasha, great review! I can not wait to read the book. I've been waiting for this book release for forever! It's finally here! Gah, thank you for the giveaway! I would love to get a copy of it! I've not yet read a Colleen Hoover novel but they all sound great! When have I not liked a Colleen Hoover book? I already know I'll devour this one!! I'm excited for this book because I love Colleen Hoover and have heard so many great reviews of it already! I'm so excited for this book. Everything Colleen writes is amazing and I know this one will probably be one of my favorites. November 9 keeps showing up in my Goodreads feed and every single one of my friends that has read it has loved it! It sounds amazing! 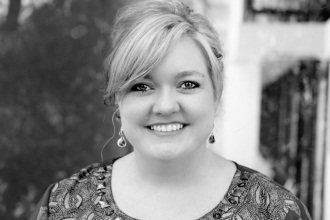 I love Colleen Hoover!!! This woman is a genius! I have read all the books she wrote and not even once I was able to stop crying!! Kisses from Italy and thank you very much for this amazing opportunity!